Hi everyone!! Just as I got back in to blogging, life and health issues came to the fore and I had to put blogging on the back burner yet again! 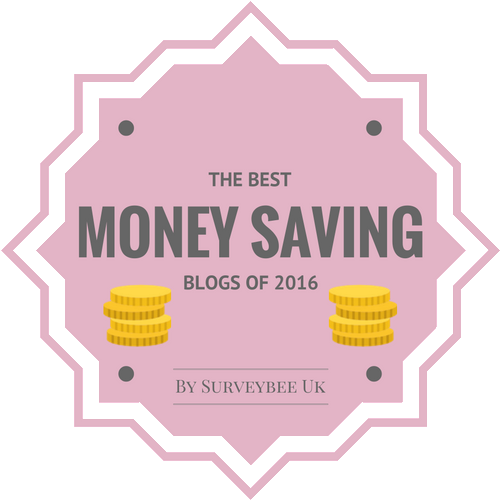 So as I am currently having to rest as much as possible due to health reasons I thought I would try and get my blogging mojo back on track. I've always loved leopardprint and in a wardrobe cull last month a couple of leopardprint items were pensioned off which meant there was an opening for a potential new purchase. I didn't really want any clothing, such as a coat or blouse, so I when I browsed my favourite style of bag-the tote- recently, I was suitably inspired to get something that featured leopardprint. 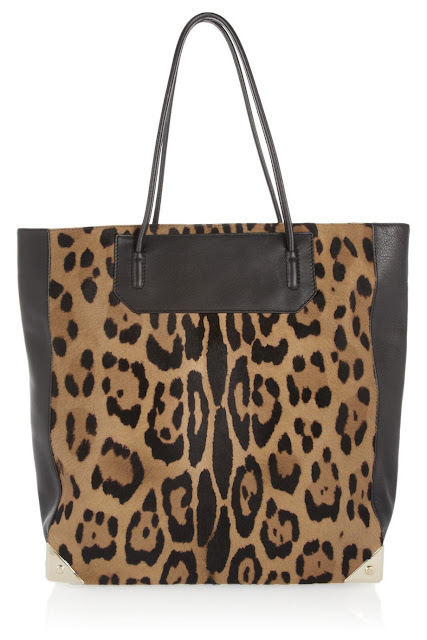 Having been using a Louis Vuitton Neverfull tote bag solidly for nearly a year for work, I was already convinced that this was the style I wanted in my next purchase and if I could have leopardprint as part of it then it would prove to be a smart buy. 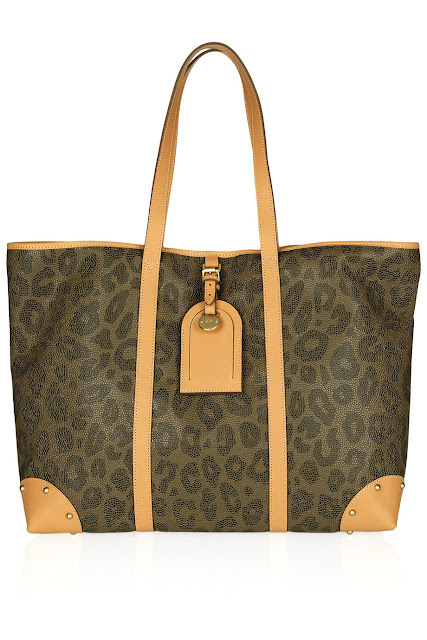 My lovely DH treated me to the Autograph leopardprint tote a few weeks ago and although it seems a pricey purchase at first, on a cost per wear basis and how many different occasions it can be used for, it really was a worhwhile style investment. Leopardprint never dates and the Autograph tote has three compartments-1 middle zipped one and two either side, an inner zipper smaller back compartment and a phone and little inner front compartment. The zippers on the outside could even be used as mini compartments! It really is a fabulous bag and I'm sure is one I'll be using for a long time to come. 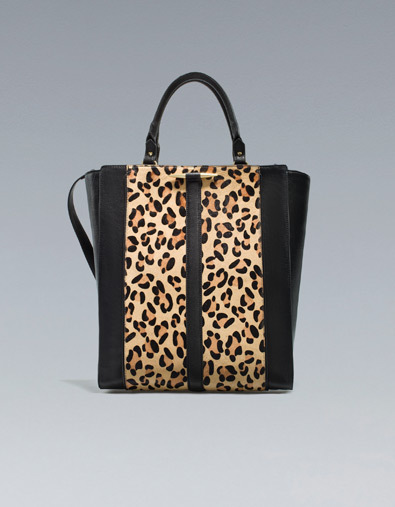 Is leopardprint back on your style radar this season, how will you be wearing it? 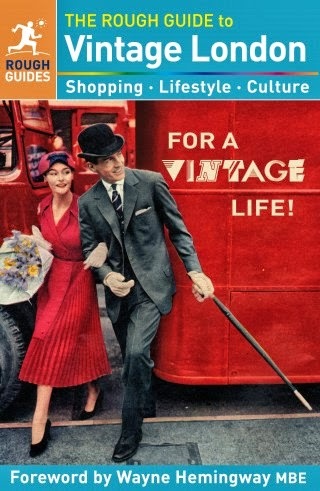 After your recommendation I'm beginning to desire that Autograph tote - all those pockets and zips! Never been off my radar! 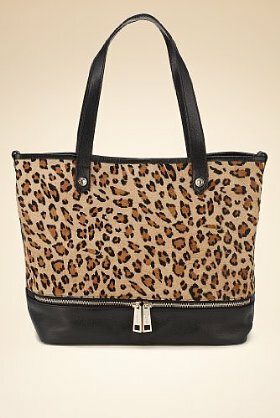 Love those bags and I'm wearing leopard print skinny jeans today - total bargain from Forever 21. I have a leopard-print scarf that I've worn a couple of times lately - once casually; another time, dressier. So sorry to hear about your health problems and hope it all gets sorted soon. Love my Neverfull couldn't live without it and as you know I am a sucker for leopard print! Sorry to hear you've been ill, hope things improve soon! Oh hope you get better soon! Your bag sounds very useful and I agree about the cost per wear ratio. I've got leopard print wedges and a dress so can't imagine buying anything else leopard print for next year either. Oh no! I hope you are feeling better soon.